Once a month players of all ages and abilities are invited to get themselves some personalised coaching under their belt. 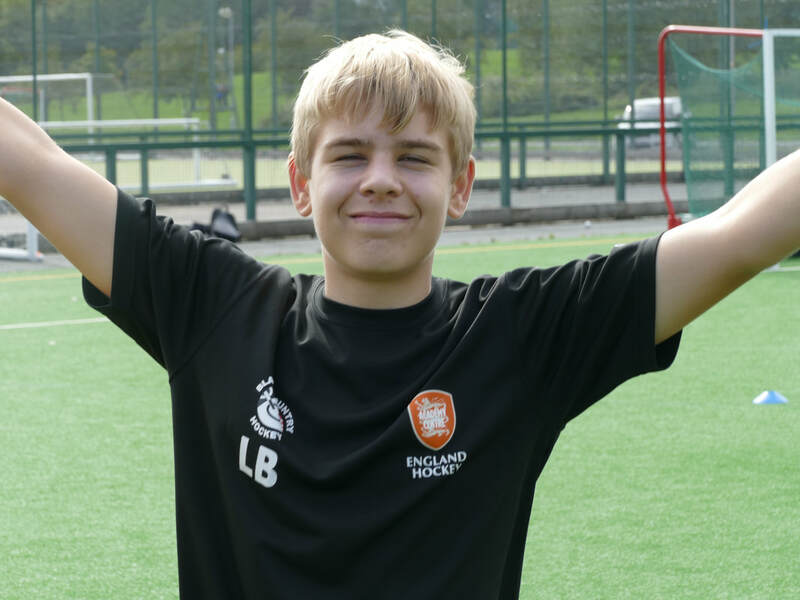 We have specifically selected dates that are out of the season, avoiding clashes with other hockey and giving players plenty of time to go out on their own and work on their targets once their session has ended. HOW LONG DO THE SESSIONS LAST FOR? Something that makes PerfX Hockey's 1 to 1 sessions unique is that we do not restrict a session to just an hour. We allow a full 90 minutes for the session. In doing so, there is plenty of time for work on and off the pitch. DO YOU HAVE TO PAY FOR ALL OF YOUR SESSIONS IN ADVANCE? No. 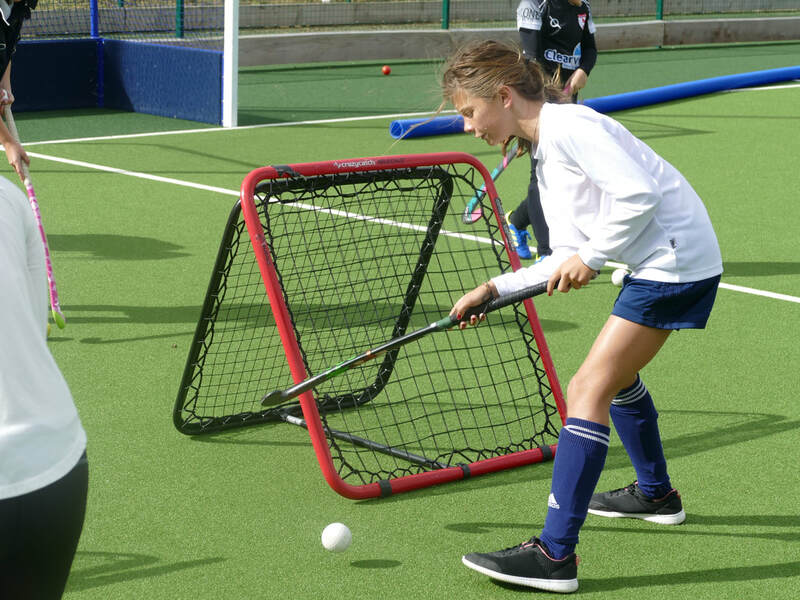 We fully understand that not everyone is able to pay up front for several sessions, especially if you are also booking onto our camps or have multiple players that you are booking for. ​You will be requested to pay a 20% deposit for your total booking within 7 days of your order. Once this has been done you can simply pay the remaining balance in cash or card on the day of your session. Do you have to book onto all 5 sessions? No, you don't have to do all 5 dates, you may only want to do 1! You can pick and choose the slots that you wish to have. Please be aware that we only have a very limited number of spaces available on the 1 to 1 coaching days and it we will operate a first come first serve basis. Book YOUR 1 to 1 sessions HERE.